I have to get my head around this. 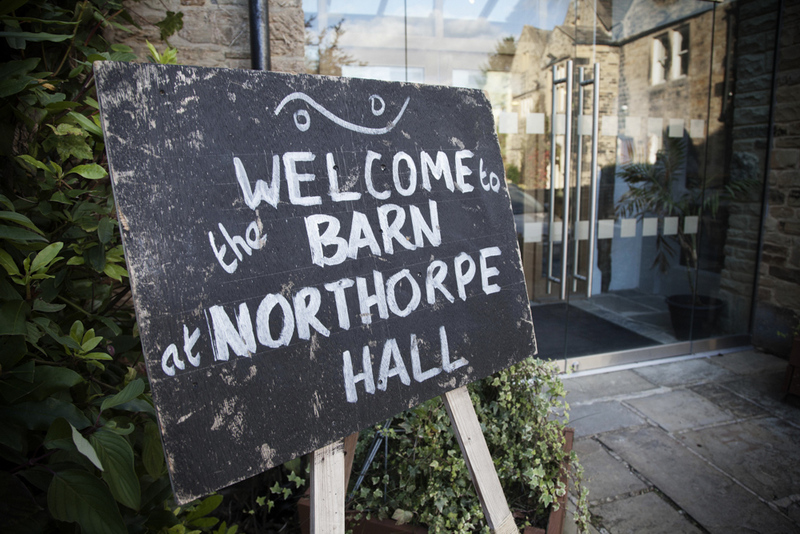 I only know Northorpe Barn as one of the venues for Creative Scene’s half-termly family theatre tour. In a couple of weeks it will host an animal beauty contest featuring a walrus and a tree frog. 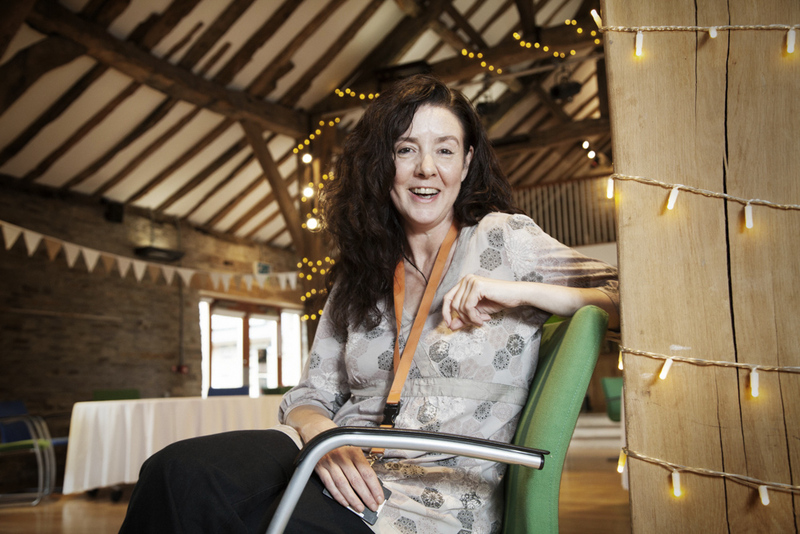 “The hall itself is home to Northorpe Hall Child and Family Trust, a charity that supports the mental and emotional health of young people,” explains Julia. 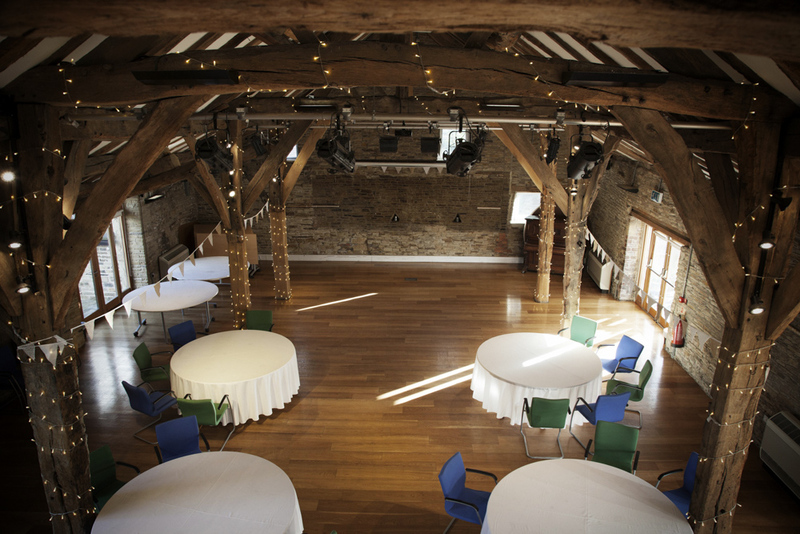 “The beautiful barn is one of the charity’s biggest asset and we hire it out as an events space.” Got it. The connection with the charity is the barn’s USP. “People hire us because they know the proceeds go to a young person’s charity. Mostly we host weddings – we’re pretty much booked up for the next 18 months – but since I started four years ago I’ve always seen the potential for small gigs, comedy, children’s theatre. For my benefit Julia has laid out all the promotional leaflets from the half dozen or so shows they’ve hosted. “This was the first,” – she says patting a flyer for The Real Mermaid’s Tale – “which was a lovely puppet show. 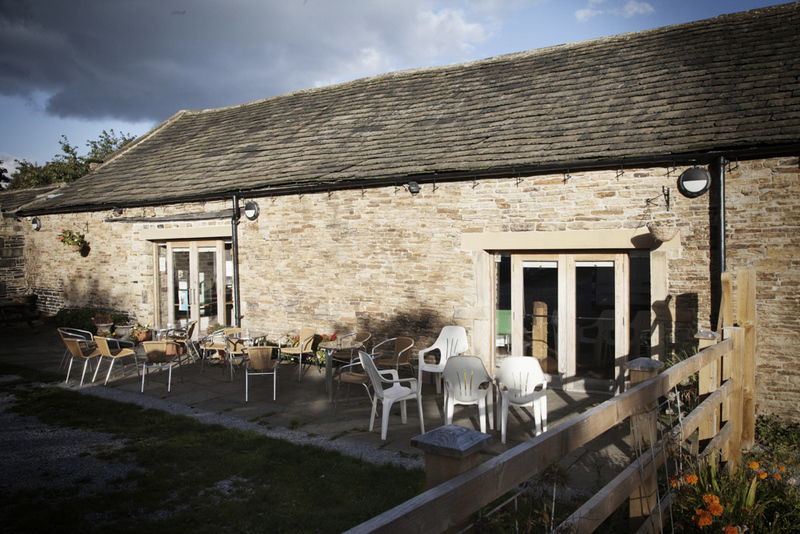 “I’m really keen to promote Northorpe Barn to a local audience. People don’t need to travel to Huddersfield or Leeds to see high quality children’s theatre. It’s here on the doorstep, and at a fraction of the cost. “It’s an unusual model that other organisations around the country have shown interest in,” says Julia. But Northorpe is not just a touring venue. Julia and her young staff throw themselves into each performance by dressing up and organising fun activities around each show. And Creative Scene supplement Julia’s extensive experience – she’s managed theatres in the past – by involving her in what is now a commissioning process for new shows. The Worried Walrus is at The Northorpe Barn on Wednesday, 24th October and at other North Kirklees venues throughout half term.